I was involved as Artistic Director of the Center. Duration of video documentation: 1min 54secs. 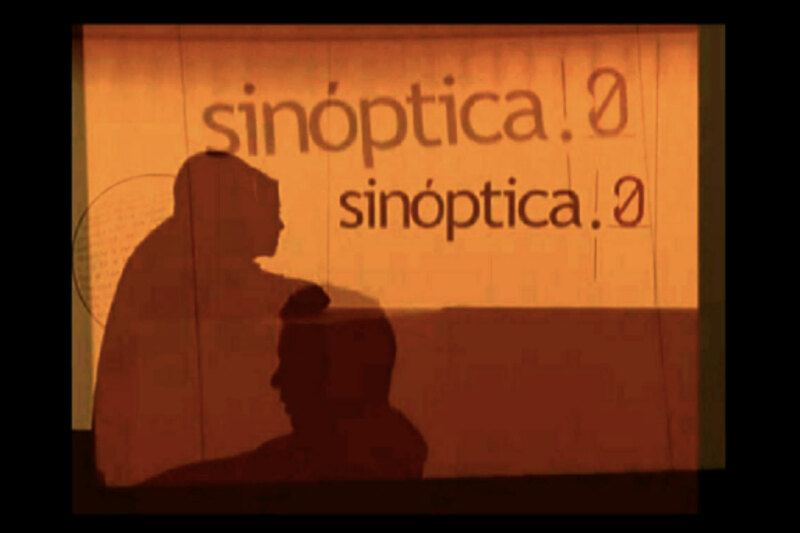 Sinóptica is an intervention made in the Manuel Felguérez Gallery of the Center for Multimedia, National Center for the Arts, México. It proposes the transformation of the space into a mediateque and a knowledge database where the ever changing walls and set up of space speaks to the visitor as much as the books and audiovisual material she can consult there.